It is the 12th company Cision has acquired since the combination of Cision and Vocus in 2014. CHICAGO: Cision has agreed to acquire analytics provider TrendKite for $225 million, building on its efforts to consolidate the market and eliminate data fragmentation. After the deal closes, TrendKite CEO Erik Huddleston would become president of Cision. TrendKite would initially operate as a standalone application, but Cision is planning to integrate it into the Cision Communications Cloud as it attempts to build an all-in-one platform. Huddleston wasn’t immediately available for comment. The integration of TrendKite’s platform and Cision’s attribution technology would create a more sophisticated measurement system and improved media monitoring and analysis, Cision said in a statement. TrendKite’s social influencer management would add another layer to Cision’s Influencer Graph and enhance the company’s insights, according to the statement. Cision also credited TrendKite for its ability to help brands understand the impact that communications programs have on corporate reputation, website traffic, and business outcomes. 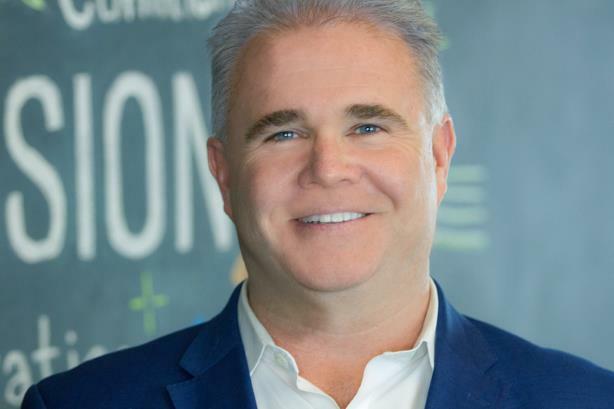 Cision CEO Kevin Akeroyd commented on TrendKite in an interview last fall, saying that the company "doesn’t do anything different and they don’t do anything better. Do they do it way prettier and more visually appealing? They do." Akeroyd wasn’t immediately available on Wednesday for comment about the deal. Cision paid a hefty premium for TrendKite, which had revenues of $25.4 million in 2018, according to Securities and Exchange Commission filings. "That’s an acquisition multiple of over 8.8-times revenue, so Cision must really be looking to accelerate growth through ownership of this asset," said Christopher Porter, media intelligence expert at Burton-Taylor International Consulting, which is part of TP ICAP’s data and analytics division. Porter added that TrendKite is "one of the most interesting and innovative companies in the comms solutions space, and the acquisition is a bold move for Cision." "It’s also interesting from a competitive viewpoint, as TrendKite’s alliance with Business Wire must have been giving Cision some concerns in relation to its PR attribution service," Porter added. TrendKite would be the 12th company that Cision has acquired since it combined with Vocus in 2014. At the start of the year, Cision bought Falcon.io, a social media company based in Copenhagen. Jason Edelboim, president of the Americas for Cision, has joined competitor Dataminr as chief commercial officer, Dataminr said this week. During his time at Cision, he oversaw sales, customer experience, and operations for the U.S., Canada, and Latin American business and led Cision’s global product organization and its go-to-market strategy.